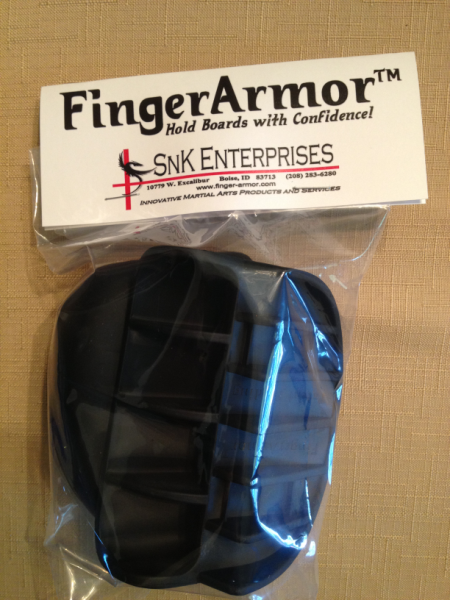 FingerArmor - Hold Martial Arts Boards with Confidence! Protect your fingers. 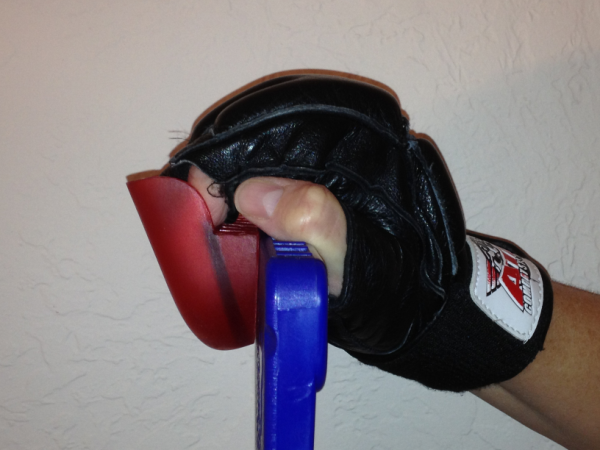 Designed and field-tested by Black Belts for the discerning martial artist! 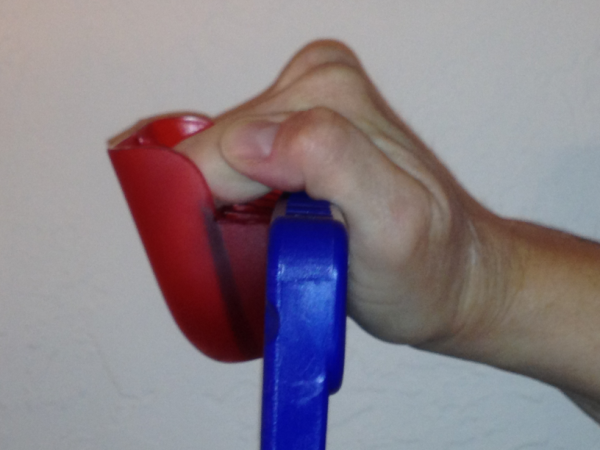 FingerArmorTM's innovative design and one-piece injection mold construction provides superlative grip and protection, replacing gloves or bare hands for holding boards. Made from Santoprene® - a high-performance synthetic rubber compound - FingerArmorTM flexes on impact, providing a cushioning effect to the striker, yet retaining sufficient firmness to shield the holder's fingers from the blow. 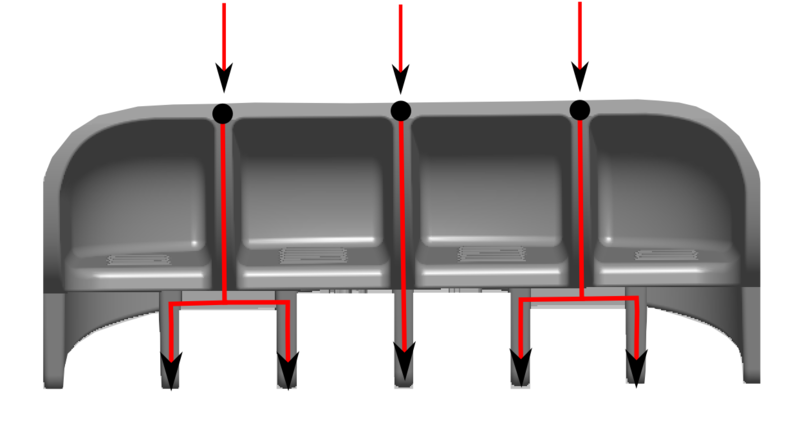 FingerArmorTM's unique internal support structure channels the impact force around your fingers and down into the board. *Shipping extra - fees explained here.